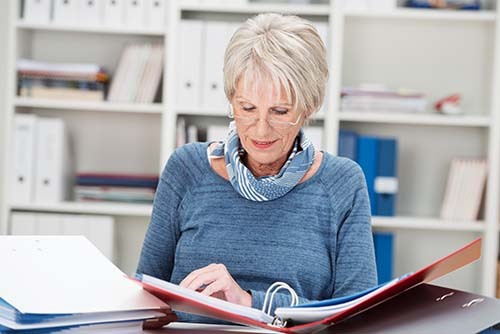 Learn a little something new at the Donovan Forum Series, offered by the Osher Lifelong Learning Institute at the University of Kentucky. The series starts Sept. 6 at the Lexington Senior Center. Sept. 6: The Golden Age of Bourbon, Colleen Thomas, director of membership and public affairs, Kentucky Distillers’ Association. 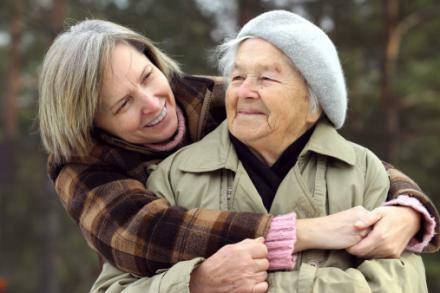 Need help being a caregiver? This workshop can help. The deadline for a workshop specifically designed for family caregivers of those who Alzheimer’s and/or dementia is Sept. 7. 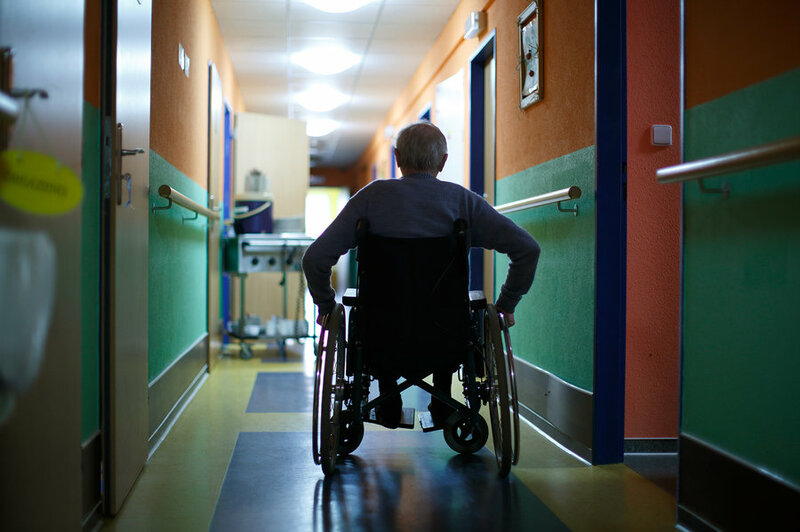 By Sally Scherer|2018-08-27T20:08:23+00:00August 29th, 2018|Blog|Comments Off on Need help being a caregiver? This workshop can help. Chair yoga, warm water pool class and singing are some of the activities that are good for all of us, but especially those with Parkinson’s. And the Lexington Area Parkinson’s Support Group offers them all. Here are some of the activities the group makes available. 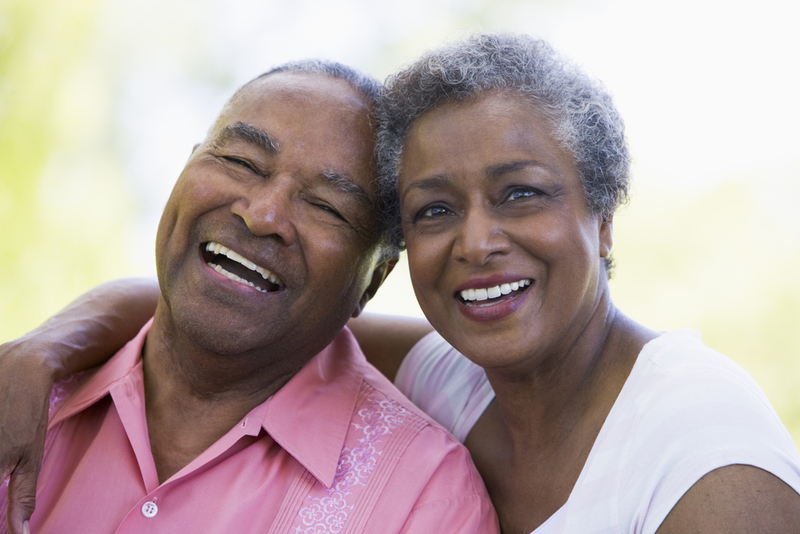 For more information, visit www.parkinsonslexington.com or call Elaine at 859-277-1040. Today, there are an estimated 5.7 million Americans living with Alzheimer’s disease, including 71,000 in Kentucky. The world of technology got you confused? There’s email and Facebook and Twitter and anti-virus software and the internet and … oh, you get the picture. 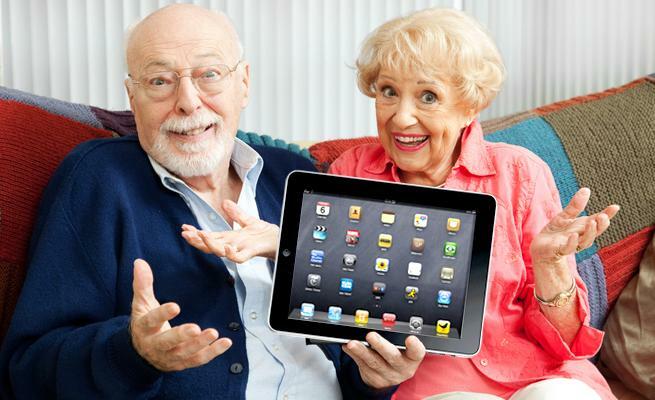 The ever-changing world of technology can be confusing, even to the young. But it doesn’t have to be. By Sally Scherer|2018-08-02T18:07:40+00:00August 7th, 2018|Blog|Comments Off on The world of technology got you confused? Changes in our health can sometimes make it difficult to make decisions on our own, meaning someone should be identified to make them for us. Senior living community breaks ground in Somerset, Ky.
Community leaders, developers and dignitaries gathered for a ceremonial groundbreaking recently to celebrate a new senior living community in Somerset. Bluegrass Senior Living will be the first Kentucky Farm Bureau senior living community in the state. By Sally Scherer|2018-08-02T18:00:15+00:00August 2nd, 2018|Blog|Comments Off on Senior living community breaks ground in Somerset, Ky.
We all know what it’s like trying to communicate with someone with hearing loss. It’s hard. It’s frustrating. It can make you angry. 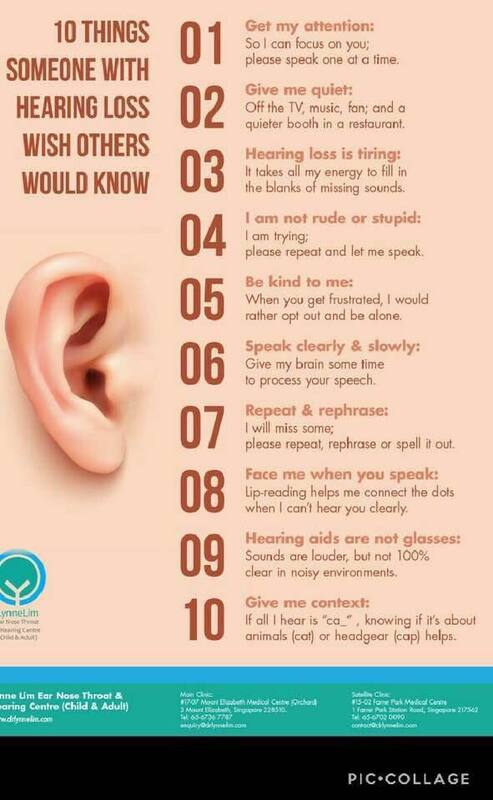 These 10 tips, provided by the Lynne Lim Ear, Nose, Throat and Hearing Centre in Singapore, can make it easier. OLLI at UK, offering learning opportunities for adults 50 and older, is having its fall meeting and open house in early August. The program’s motto is “Where Curiosity Never Retires!” and it’s designed to provide lifelong learning through courses, forums, shared interest groups, trips and events.